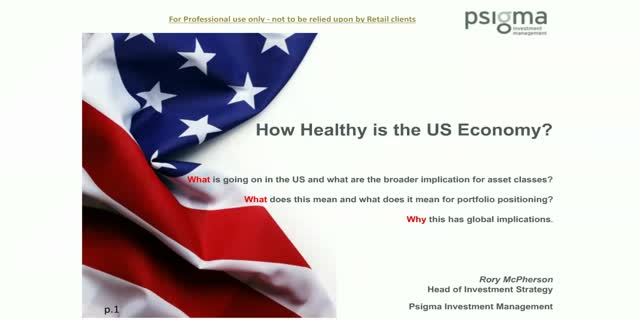 How healthy is the US economy? What is going on int he US and what are the broader implications for asset classes? What does this mean and what does it mean for portfolio positioning? Why does this have global implications? Title: How healthy is the US economy?